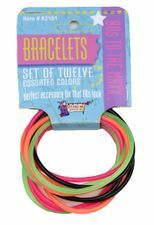 Available Sizes/Colors: Color Black White "Hot Pink" "Neon Green" "Neon Orange"
Complete your 80's costume in these acrylic sweater knit leg warmers. Unscrunched, they reach up to thigh high, so there's lot of room for scrunchability! One size fits most adults. 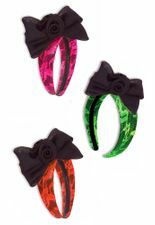 Choose from Black, Hot Pink, White, Light Purple or Turquoise. Also great for a unicorn, flamingo, or other animal costume. 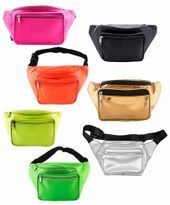 See more options in our 80's Accessories section! 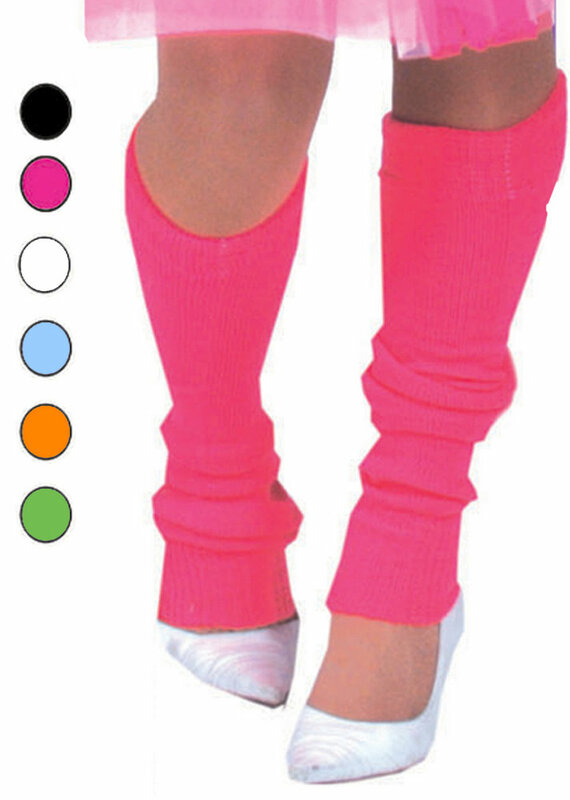 Leg warmers were invented in 1980 for dancers to keep the calf and ankle muscles warm. 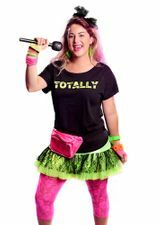 They became a fashion trend for regular non-dancer folk after the hit movie Flashdance came out in 1983.